The 2019 Charles F. Fraker Conference will take place on Friday and Saturday, February 15th and 16th. Friday’s sessions will be in the Michigan League, 911 North University Avenue, Ann Arbor, Michigan, from 9:00 AM to 5:00 PM, with a break for lunch from 11:30 to 1:00. Refreshments and coffee will be provided before 9:00 AM and throughout the day; at lunch participants are encouraged to explore Ann Arbor’s abundant local restaurants and cafés just walking distance from campus. 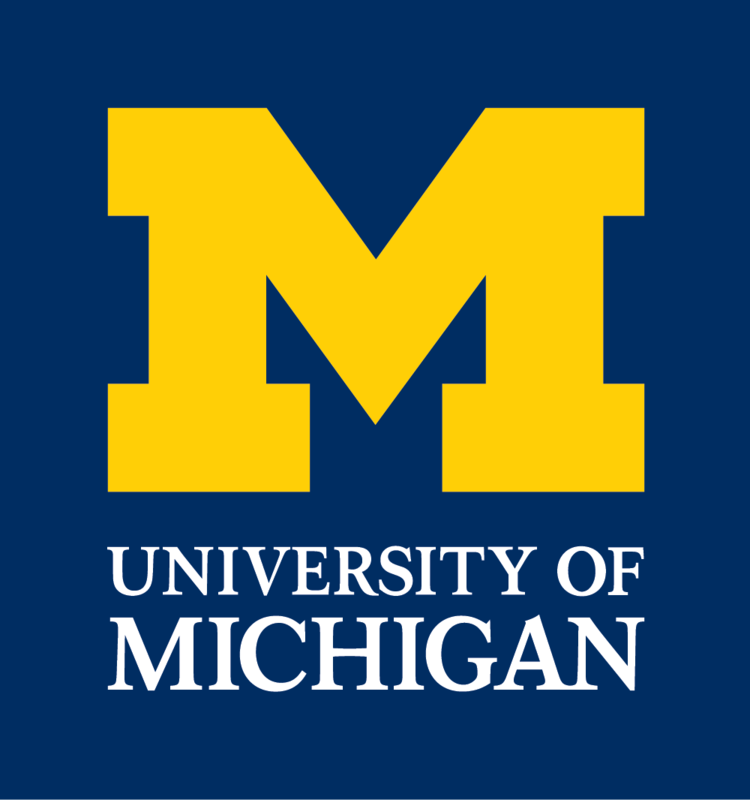 Saturday’s sessions will be in the Rackham Graduate School building,915 East Washington Street, Ann Arbor, Michigan, from 9:00 AM until 7:00 PM with a reception to follow. Our keynote speaker, Dr. Robert Tally, Jr., will speak from 5:00 PM – 7:00 PM in the Rackham Graduate School Amphitheatre on Saturday, February 16th. Dr. Tally will also host a workshop on Friday, February 15th, from 3:30 PM – 5:00 PM. Readings will be distributed beforehand to those interested. In total, we will have 9 panels, 4 total on Friday and 5 total on Saturday. Panels will generally consist of three presentations revolving around a common theme. Each panel will last an hour and a half, including the three papers as well as moderated discussion between the panelists and the audience. Paper presentations should be 15-20 minutes long, not exceeding 20. Any form of presentation is welcomed, whether it be a paper, a slideshow, a map, a website, or any other media formats you might require.